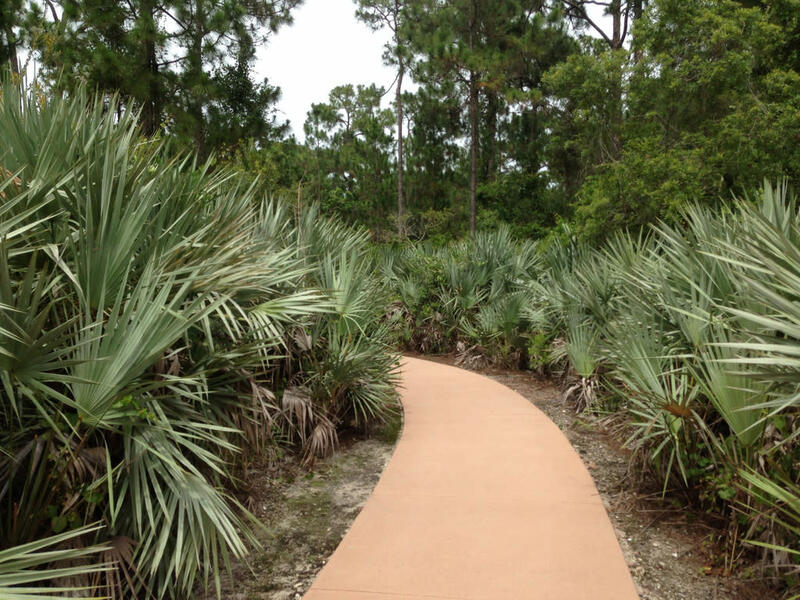 At approximately 13 acres, the Helene Klein Pineland Preserve in Coconut Creek is small in size but retains valuable natural features and diversity. Up to 55 species of wildlife have been observed in the preserve, including giant swallowtail butterflies, Florida brown snakes, spotted skunks, blue-gray gnatcatchers, and pileated woodpeckers. While the site boasts an abundance of slash pines, it also includes a combination of cypress swamp and two small marl prairies. Scattered throughout the open canopy of the flatwoods community are tall slash pines intermixed with a thick understory of saw palmetto, as well as outcroppings of surface limestone. 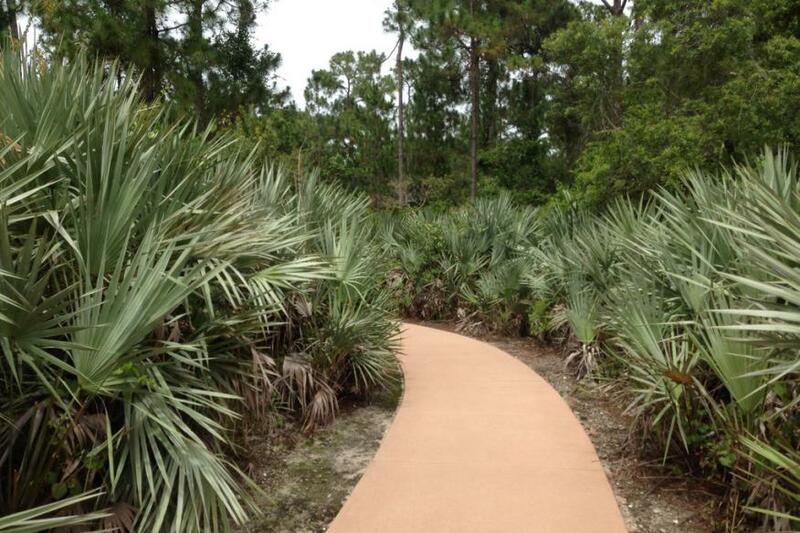 You'll find seating areas, a covered information kiosk, a covered picnic table, interpretive signage, a covered overlook, and 2,250 feet of nature trails, including a boardwalk.